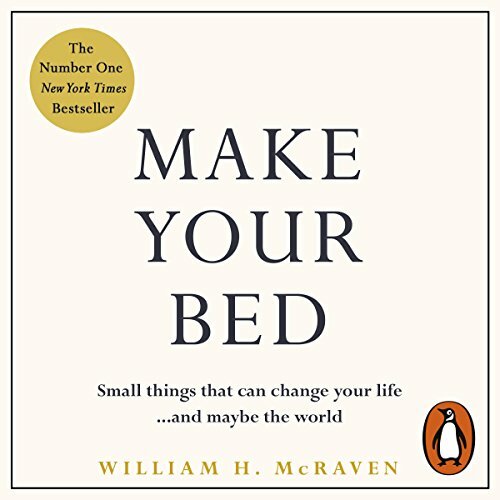 Penguin presents the unabridged downloadable audiobook edition of Make Your Bed, written and read by William H. McRaven. The incredible number one New York Times best seller. Begin each day with a simple task, help one another through life, respect everyone, know that your life won't be fair and that you will fail often, take risks, step up when times are tough, face down the bullies, lift up the downtrodden and never, ever give up. 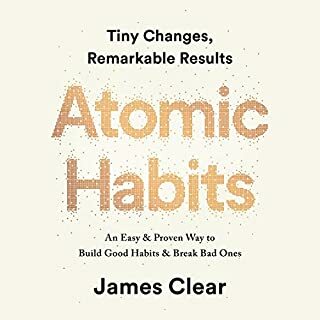 Told with great humility and optimism, this timeless book provides simple and universal wisdom, practical advice and words of encouragement that will inspire listeners to achieve more even in life's darkest moments. outstanding book and narration I would buy another in a hot minute. Great book! short and easy to follow. The lessons are great, short and easy to understand straight away. Make it clear how small tasks can help to motivated ourselves and move forward every day. Life could be easy or difficult, but how we approach it every time will make the difference! I watched the YouTube video and discussed about it with my children, now young adults during dinner, and really enjoyed to hear their comments, followed by their questions and comments in regards to similarities with life and day to day activities in general. 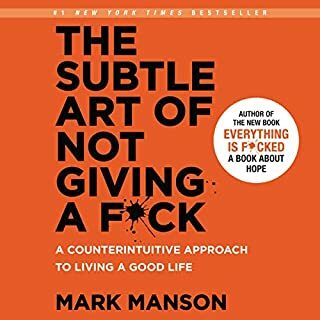 Really enjoyed this book! Thanks! The lessons are great, short and sweet. The voice is not that easy to listen to. The whole book is about the speech that went viral, if you liked the speech you will like the details behind it described in the book. 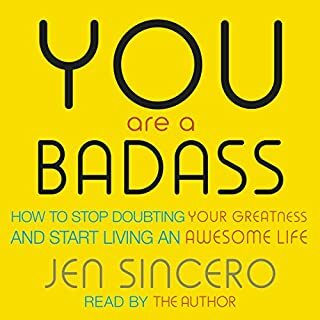 This audiobook is very easy to get through and very inspiring. Small decisions lead to big things. This book has touched my life and ispired me not to quit my dreams. Thank you! This is an hour of awesome stuff. Simple and outstanding. Little wonder it is written by a seal- only gold nuggets excellently delivered. A rare opportunity to absorb the truest and most honest life lessons from a man who had encountered numerous life-and-death situations where he had to make the right decision, because the cost of making the wrong one could be his own life and the life of the men under his command. 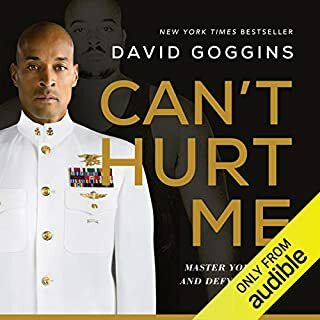 The stories presented by the author, provide the reader with a glimpse into the author's life and struggles - a life of a person who never quit and always finishes what he started. 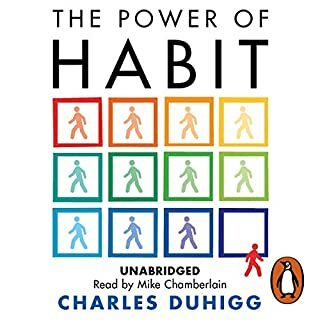 It is rare to encounter such a set of important life lessons in under two hours of listening. Was having a bed day, so I thought. Well this has made me think differently. it is a little longer as it should be, but still good. the speaker is great. Welches andere Buch würden Sie mit Make Your Bed vergleichen? Warum? 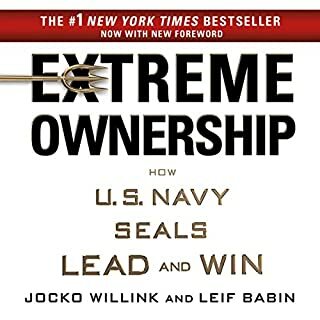 Haben Sie vorher schon ein Hörbuch mit Admiral William H. McRaven gehört? Wie würden Sie beide vergleichen?